In the US, more than 35 million cameras reduce crime and provide business owners with a sense of security. However, recent security breaches and distributed denial-of-service (DDos) attacks originating from these devices have turned them into hackers’ tools. However, the concept of the cloud-based surveillance security camera is the perfect solution to these modern-day concerns. Any business that records customers, employees, and other parties should be concerned about the privacy of those recordings and the accessibility of that data. Therefore, as with other systems that obtain and store information, a logical step in protecting these systems is in the encryption of this important asset. Nevertheless, many security system providers do not encrypt recordings. This leaves the data vulnerable to exploits, should hackers end up gaining access to the devices. The use of video surveillance already draws concerns from the American Civil Liberties Union and other organizations. They caution about the loss of privacy from the practice of installing camera systems. This creates a level of responsibility on the part of businesses that capture video to implement strategies that keep recordings safe. Moreover, surveillance data encryption should be a standard in any system. Video should also be available in multiple points. However, this level of access requires following a security plan. Commercial cloud-based cameras generally provide a way to store video on cloud servers. Nevertheless, the better alternatives are products that also store encrypted video on the cameras. Authorized users can then access the video from whatever device. This could even include phones or tablets. Additionally, it would forego the need for a DVR or NVR and the resulting vulnerabilities. Internet-connected devices, including cameras, have been the focus of hackers in the last few years. Many of the problems arise from the use of older technology and basic security protocols that make the devices vulnerable to attacks. In one massive distributed denial of service attack (DDoS), for example, hackers targeted these systems and used them as cryptocurrency miners and proxy servers, among other uses. Adding to the concerns, many of the camera systems available on the market also use insecure transmission. This means that hackers can intercept and modify signals. However, although cloud-based surveillance can provide added benefits, not all providers are the same. Companies looking for solutions should focus on vendors that can offer automatic updates. Then, these organizations can push updates to their cameras in the event of a critical patch or security concern. To take advantage of the benefits that arise from cloud-based surveillance solutions, organizations need to understand the differences among providers. Moreover, they also need to understand why such differences are important. For example, although most providers can store data on cloud servers, the way that the data is stored and its access are important factors. Consider exploring hybrid cloud security solutions. These provide the benefit of storage even during Internet outages. Additionally, they can have a much smaller footprint on your bandwidth. Finally, ensure that the data is encrypted. Then, make sure that access to such data implements security protocols that use two-factor authentication. These two features distinguish effective solutions from inferior ones that are susceptible to flaws. 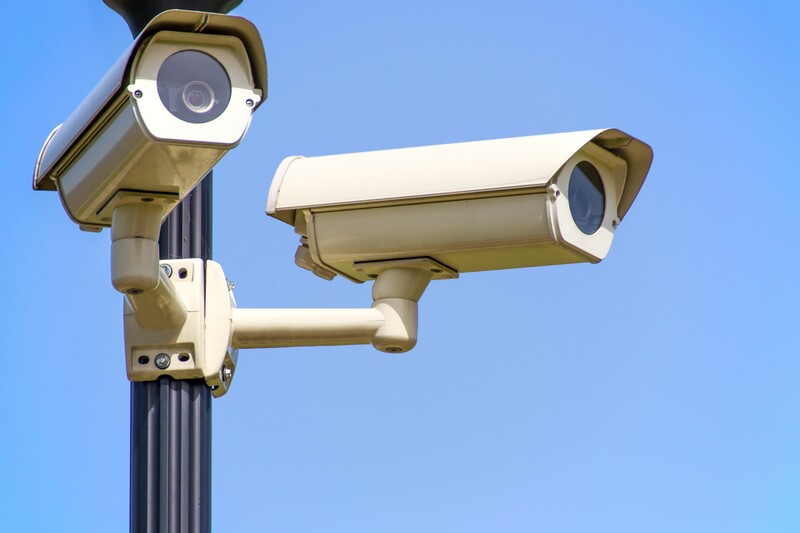 Furthermore, since in most companies surveillance equipment is generally maintained by the asset protection or security departments, look for vendors that provide an easy way to update cameras. This is indispensable for safety and maintenance. Most hacker attacks on this type of infrastructure can be avoided by patching software vulnerabilities. Companies that address each of these important points guarantee that they are taking advantage of the benefits of cloud-based surveillance systems.